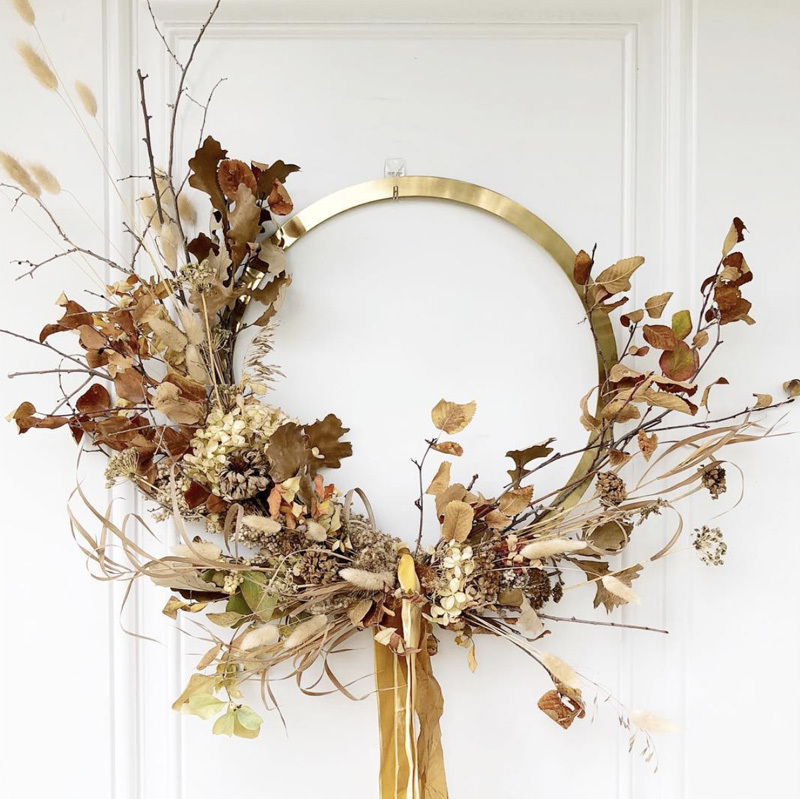 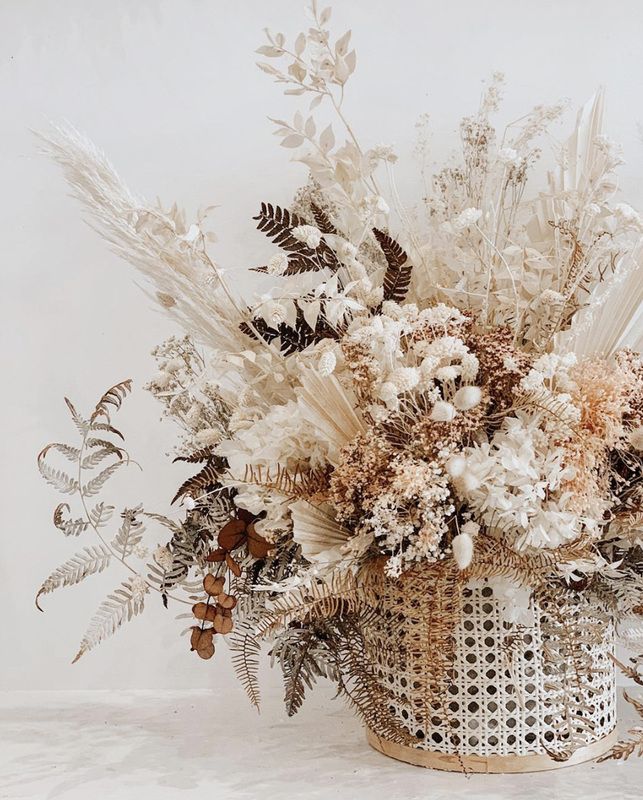 We don’t mean to state the obvious, but there’s nothing better than an amazing floral masterpiece— more specifically, a dried floral masterpiece. 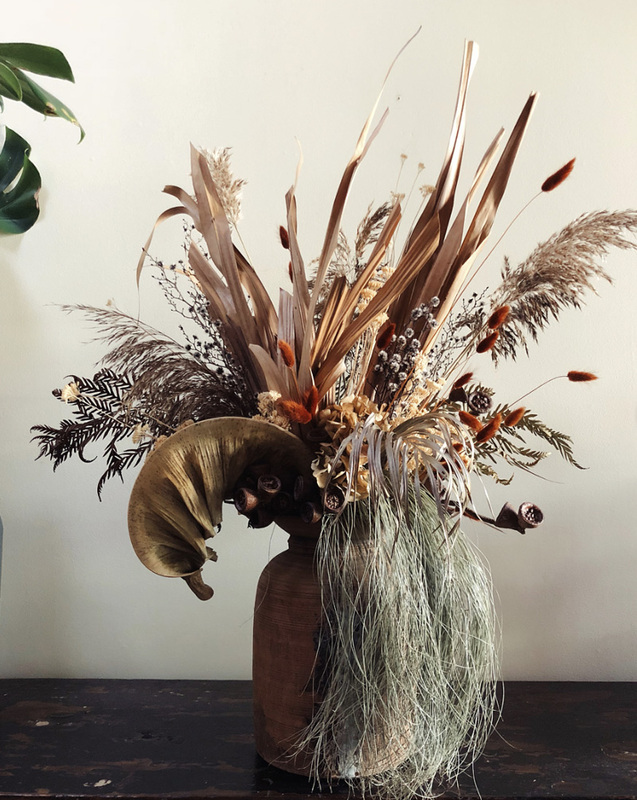 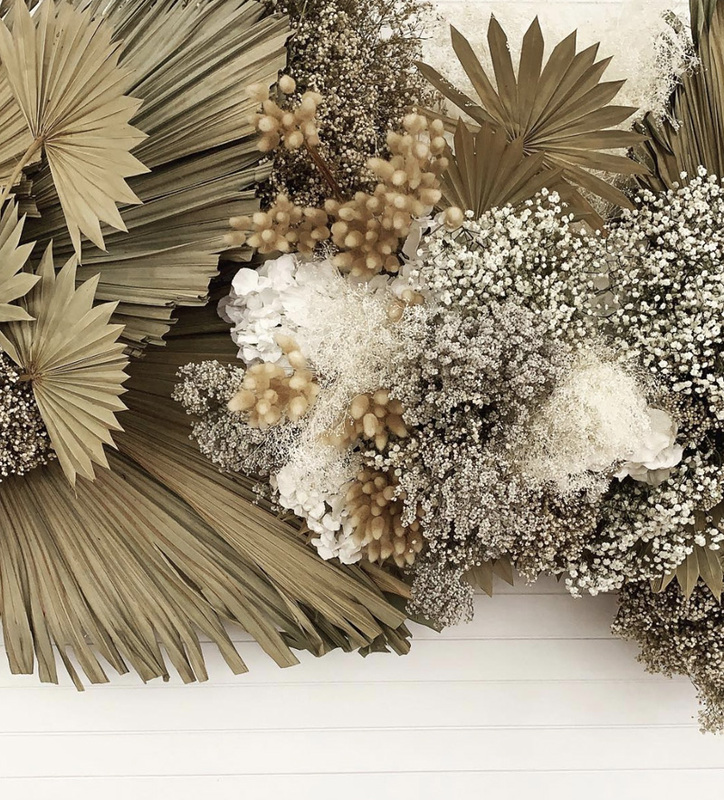 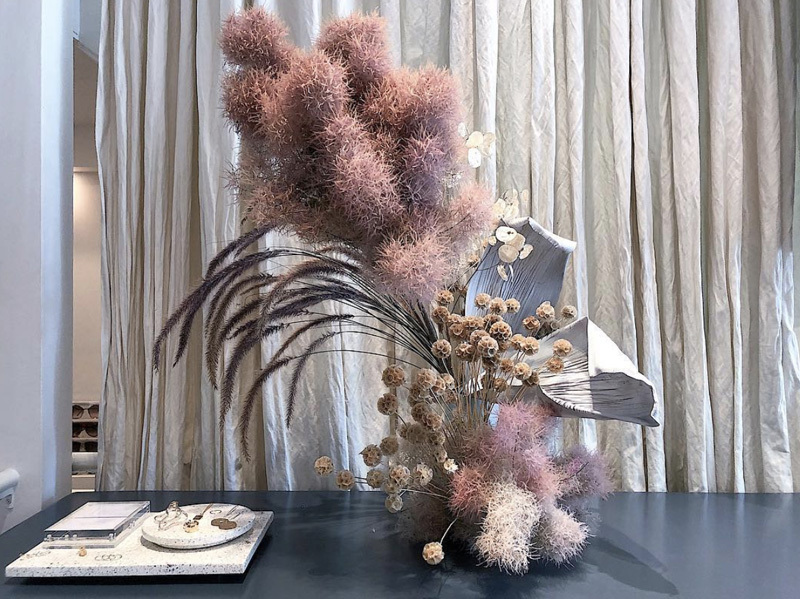 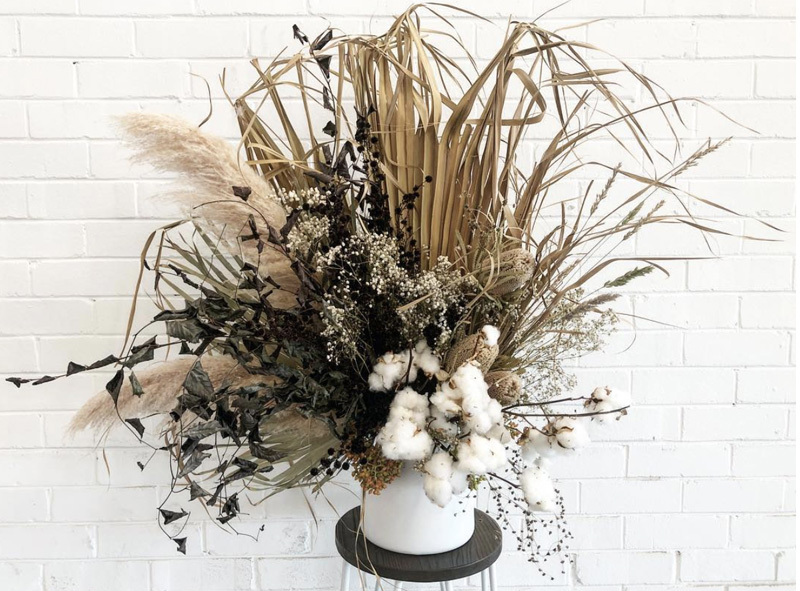 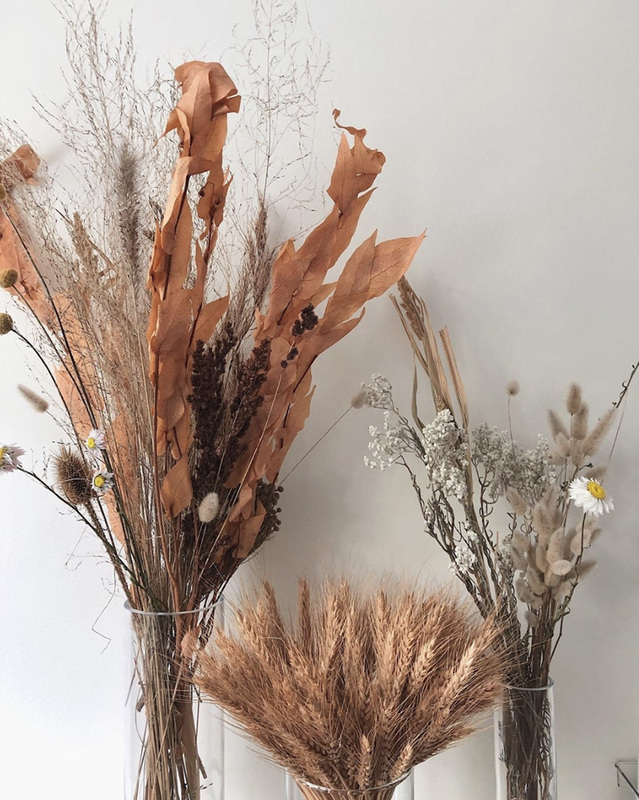 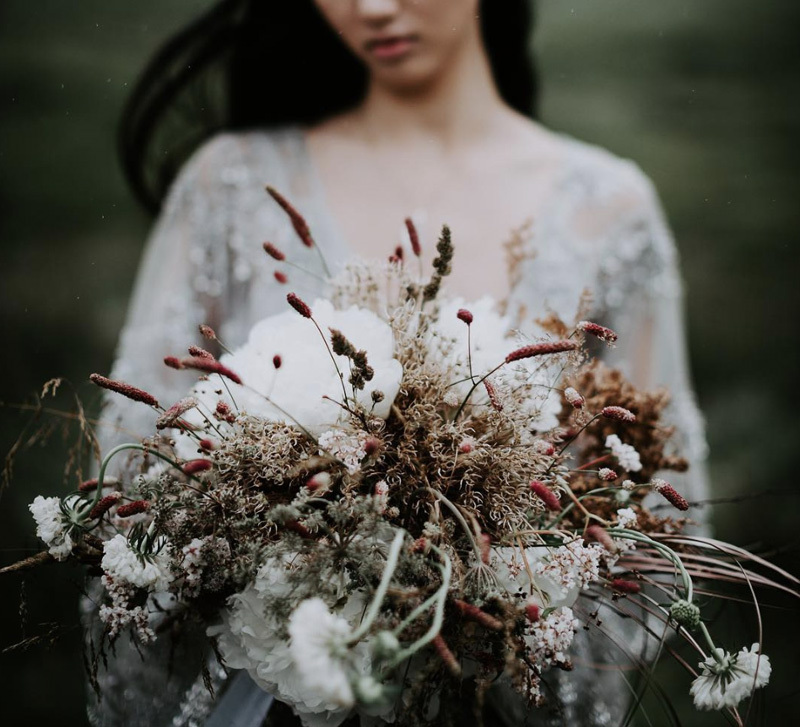 From intricate paper daisies to dramatic, oversized dried foliage, the texture and tones in these creations are endless. 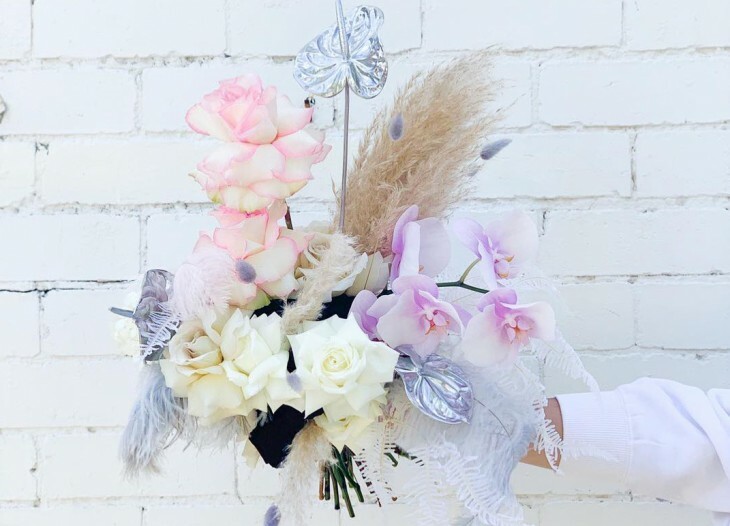 We think these blooms are perfect for the couple wanting a non-traditional, bohemian or vintage feel to their wedding. 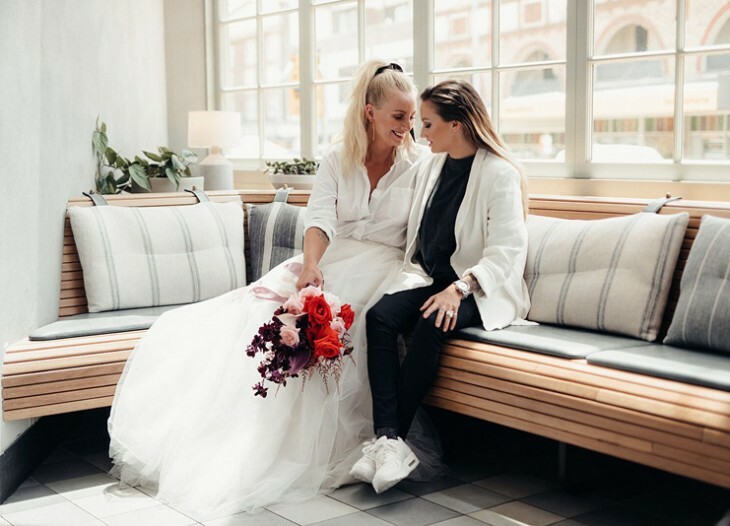 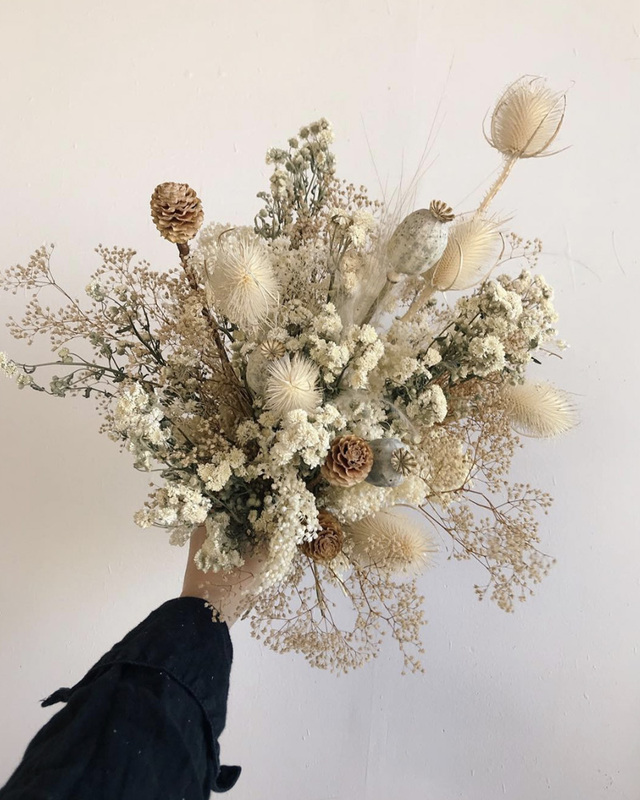 Think; rustic, nostalgic and unique – all the warm vibes that you want at a wedding. 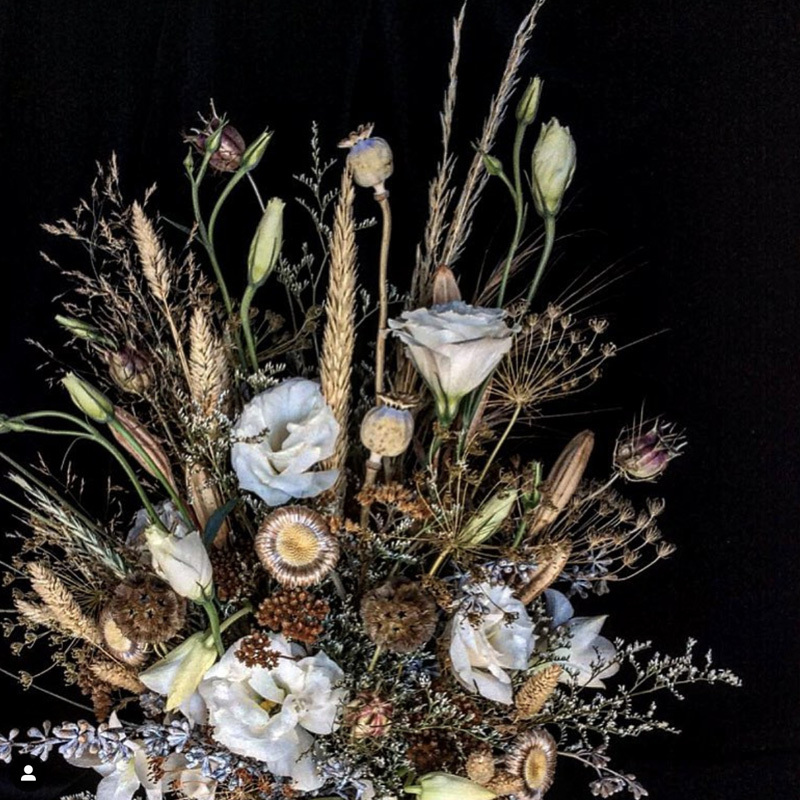 Not sure if dried florals are for you? 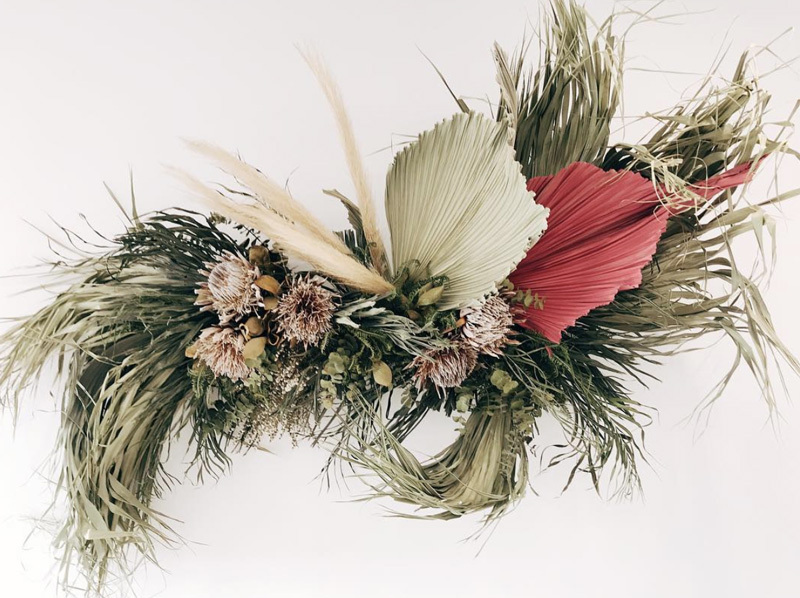 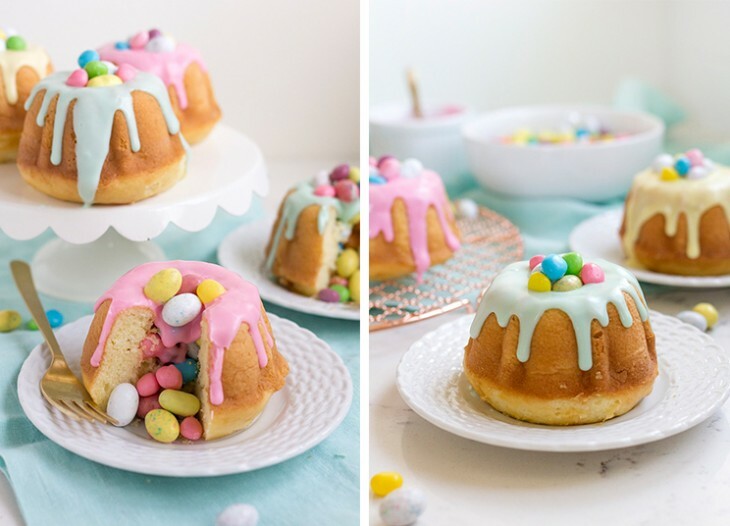 We’ve done the digging and rounded up our favourite blooms to inspire your next floral affair.